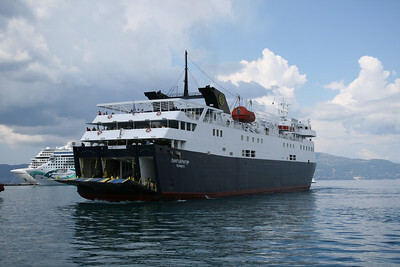 2010 - F/B PANTOKRATOR in Corfu: runways. 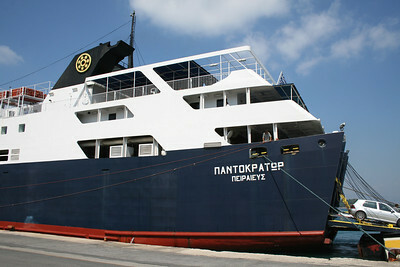 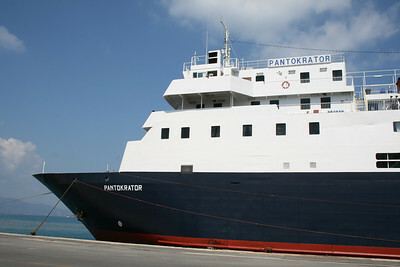 2009 - F/B PANTOKRATOR in Corfu. 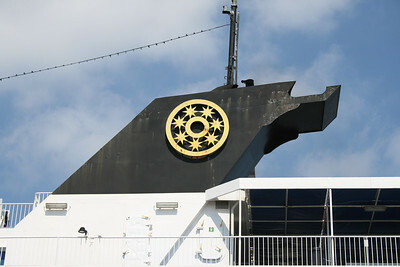 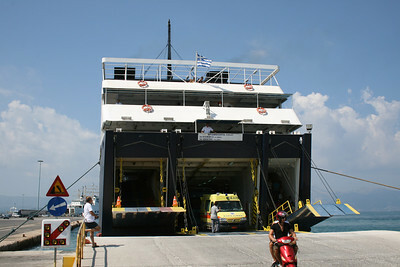 2009 - F/B PANTOKRATOR in Corfu : the funnel. 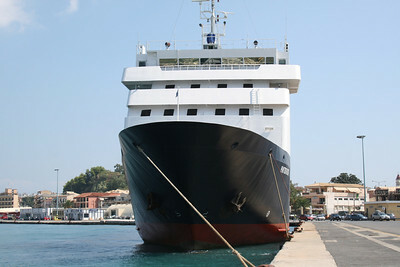 2009 - F/B PANTOKRATOR arrived to Corfu. 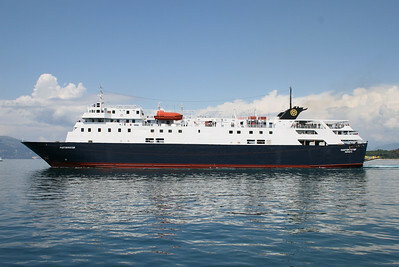 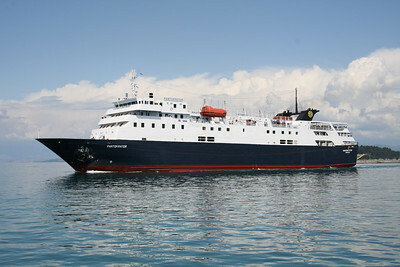 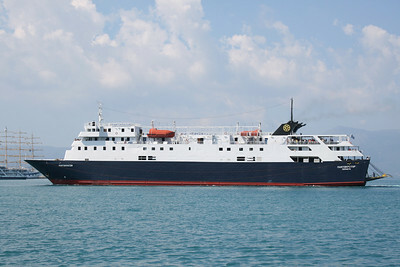 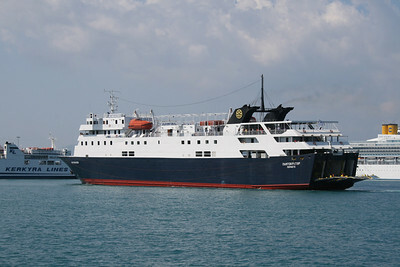 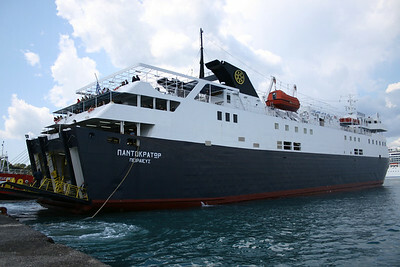 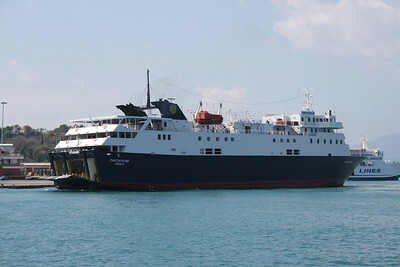 2009 - F/B PANTOKRATOR arriving in Corfu. 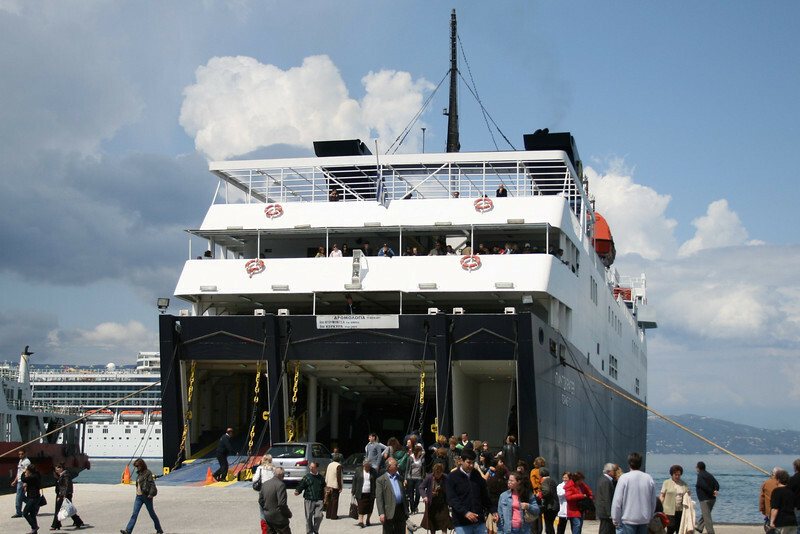 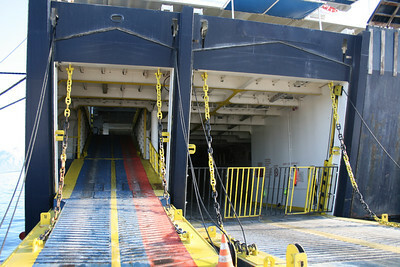 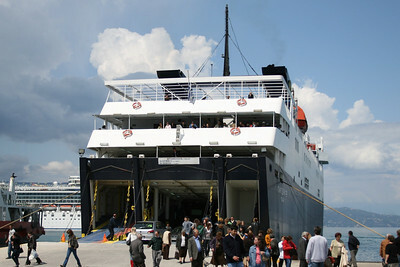 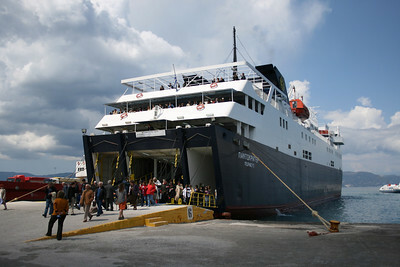 2008 - F/B PANTOKRATOR disembarking in Corfu. 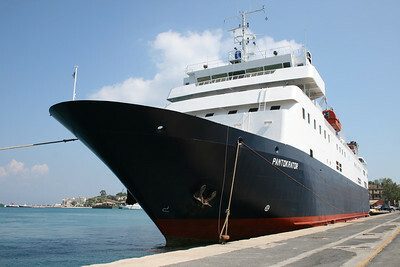 2008 - F/B PANTOKRATOR mooring in Corfu. 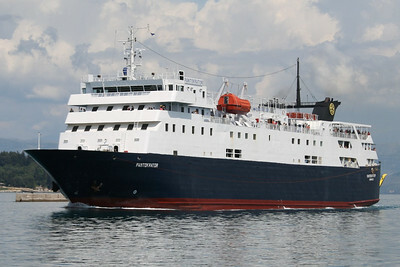 2008 - F/B PANTOKRATOR approaching astern in Corfu. 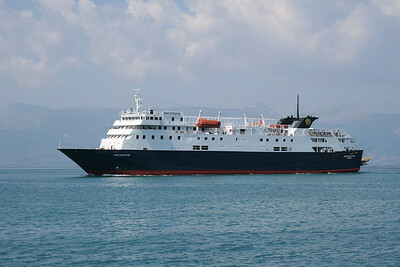 2008 - F/B PANTOKRATOR arriving to Corfu.